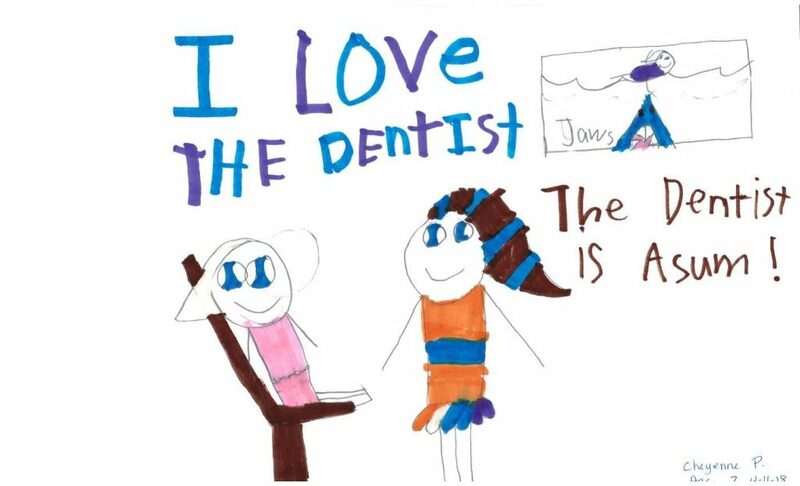 “I just got back from my first visit here, and I will definitely be using Dr. Cottrill as my new dentist. I arrived for my appointment, and was immediately taken back to see the hygienist and dentist. The service was very professional and friendly. I found that Dr. Cottrill was very meticulous in observing my teeth, and pointed out area to watch. He didn’t seem to push services on any of the area to watch. Instead, he gave very detailed instructions on how to eliminate these potential danger areas. For those who it matters to, they are in the 30% of dentists that use digital x-rays instead of film. This eliminates the toxic chemicals used to develop the film.